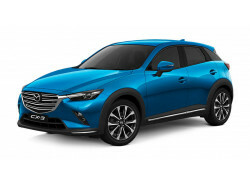 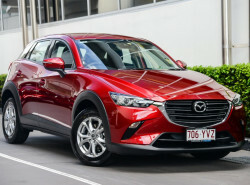 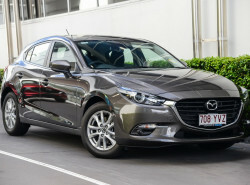 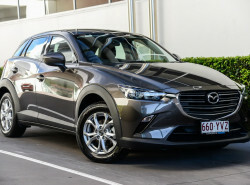 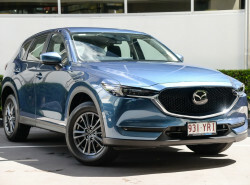 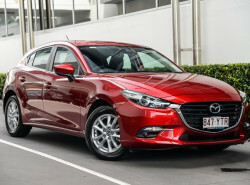 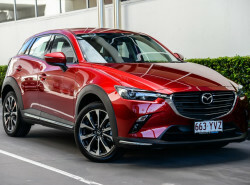 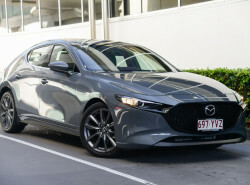 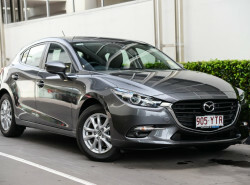 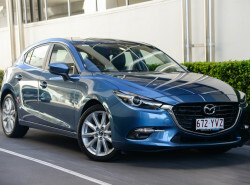 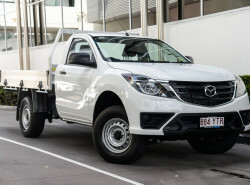 Welcome to Toowong Mazda Brisbane's newest Mazda dealership by name; but we've been around for over 40 years. 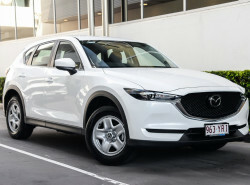 Formerly Centenary Mazda, we've got new owners, a new name and we're taking your Mazda experience to a new level. 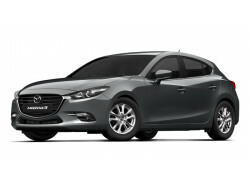 Our team of highly trained and passionate staff are here to provide you with the ultimate Mazda Experience. 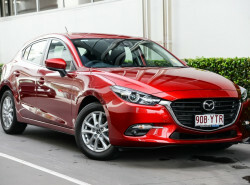 We are conveniently located in the Western Suburbs of Brisbane, just 6kms from the Brisbane CBD.